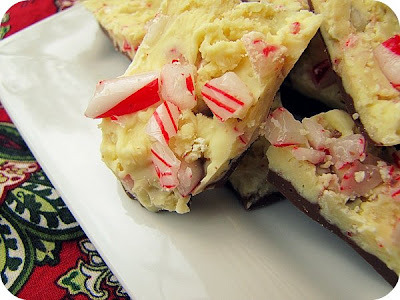 I've 'officially' discovered my favourite Christmas treat - Peppermint Bark (thanks to SouleMama's inspiration). It's so good that after making one batch last night I decided that we just had to make another in time for Christmas - so I was crazy and decided to enter town today with all the other crazy Christmas Eve shoppers (it was actually quite fun) to buy some more chocolate and candy canes. Apparently this stuff is really expensive to buy in the shops (well, I've never seen it for sale here in New Zealand) but if you want to make your own home version without tempered chocolate, it's rather easy and just needs to be kept in the fridge. It is super delicious and looks so pretty! Melt a block of good quality milk (or dark) chocolate in the microwave and spread it into a tin lined with baking paper. Put this in the fridge to set. While this is setting, wrap 10-20 unwrapped peppermint candy canes in a tea towel and bash with a hammer or rolling pin (it's rather fun). Next, melt a block of white chocolate (or bag of white chocolate chips) in the microwave and when melted stir in some of the candy cane dust (leaving the larger chunks out) and a few drops of peppermint essence. Spread this over the milk chocolate layer (that has hopefully set in the fridge by now) and press the larger chunks of candy cane on top. Place in the fridge to set hard. Once set, cut into small chunks and store in a container in the fridge! So tasty. ♥ And Merry Christmas everyone - Happy Jesus' Birthday. I hope you all have a wonderful time tomorrow with your friends and family. Some people find this time of year rather hard... it can rub in the fact of their lonliness, loss of loved ones or family tensions. 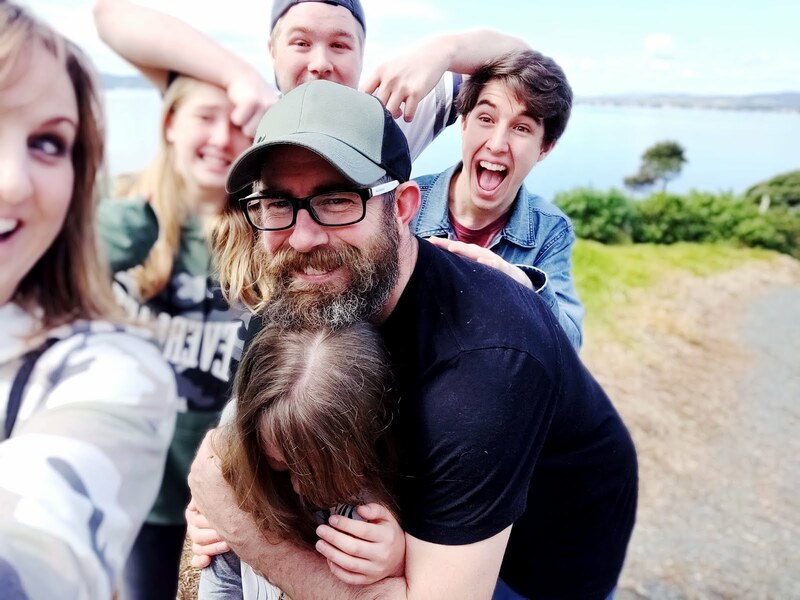 I definitely miss my brother at this time of year, and am so thankful that I have other family to spend this time with, but some people don't - so don't forget to include, love and reach out too. 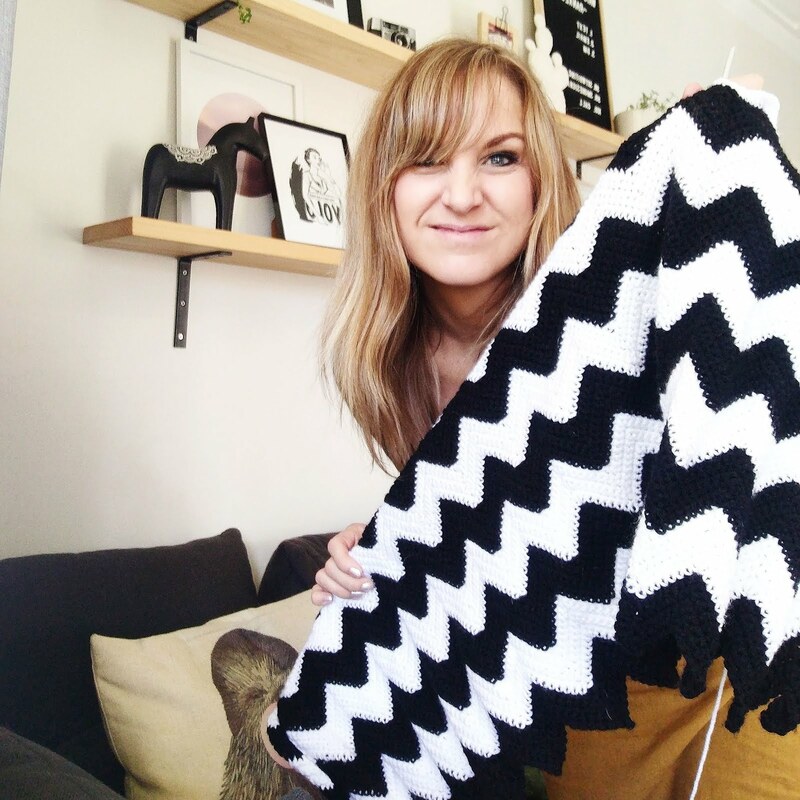 Thanks for all of your comments, encouragement and friendships built over this year! It looks so pretty! Merry Christmas Kristy! Merry Christmas to you and your lovely family Kristy. Hope you have a wonderful celebration. Have a great Christmas, you're an inspiration!! 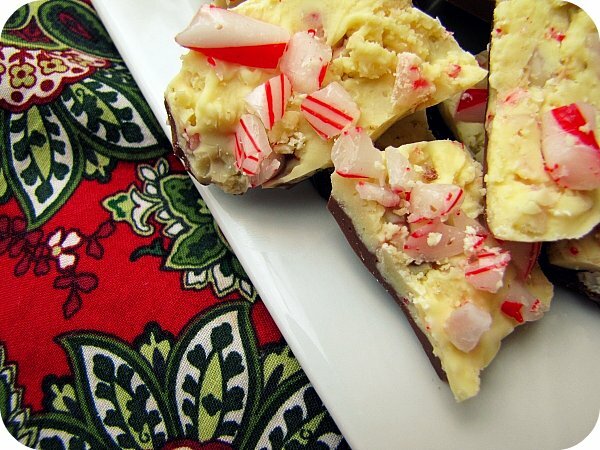 Peppermint bark is my fav! Wishing you a season of CoMfOrt & jOy! Yep, Christmas can be a hard experience when someone has passed away. My Christmas was full of reminiscing and a few tears were shed too! I've never seen or heard of this...but I'm game! Wow, this looks super yum. I am the only one in my family that likes peppermint & choc together. Oh darn, I am going to have to eat the whole batch! Wordless Wednesday... a song instead!